55 km north-west of Tampere, L.Kyrösjärvi 40 m (length 30 km, width 5 km), rather shallow, hard sanded clay bottom, own boat. 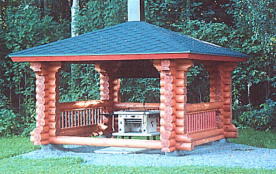 Log cottage 1980, renovated 2005, living room/ kitchen convertible sofa/ bed for two, bedroom 2 beds, washroom, open porch. Access to washroom through porch. 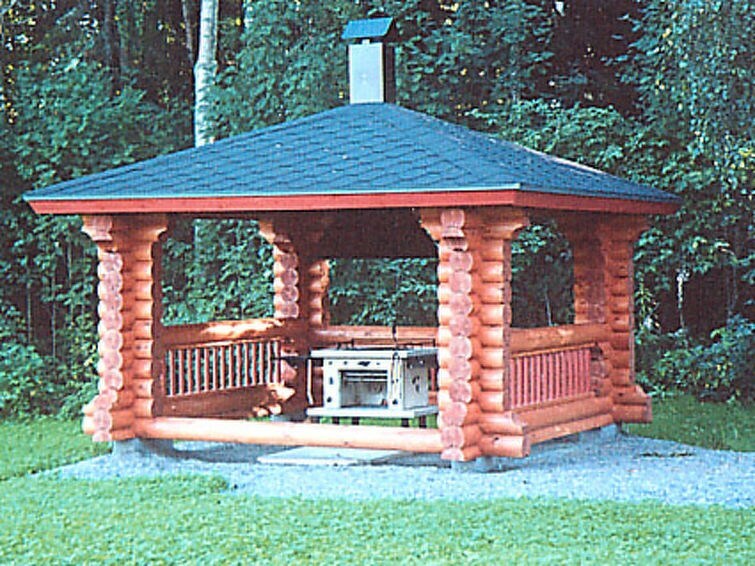 Separate lakeshore sauna (24 m²) 2005 with room with fireplace, convertible sofa/ bed for two, and washroom. Sauna has electricity (wooden heated stove), underfloor heating, hot and cold water, shower and WC. Renovated family cottage, with new lakeshore sauna. Plot level, mainly grassy and sunny. Life jackets on request. Ikaalinen spa 2.5 km. Jämi ski tunnel 20 km, Ikaalinen 4 km, horse riding opportunities 8 km.